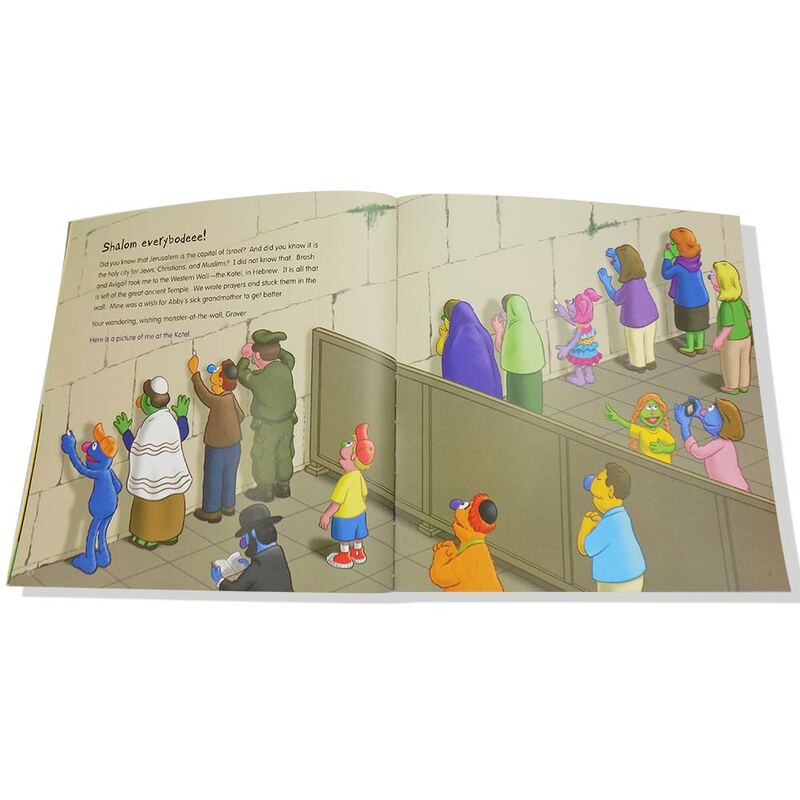 With Characters They Know, Teach The Young Ones About Israel And Jewish Traditions. 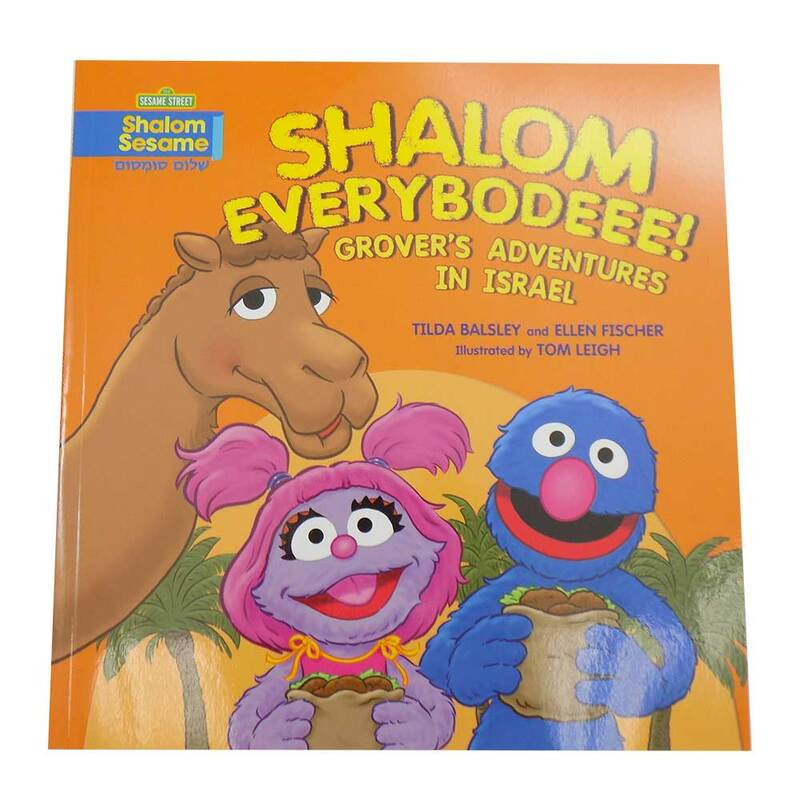 Grover Takes You Through A Journey Of Israel And Some Landmarks And Traditions And What They Stand For In Colorful Illustrations And Easy To Understand Words. Recommended For Ages 2-6 (Grades PreK-2).